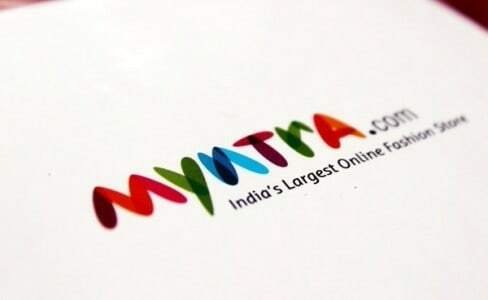 Flipkart owned online fashion portal, Myntra is reviving its two year old Fashion Incubator to provide technical and financial assistance to 10 small brands, according to Economic Times. Through this incubation program that mentored nearly dozen startups in 2014, Myntra, reportedly is aiming at $500 million worth of business from the ten brands in the next five years. “We are happy to partner with them like we did for HRX. We are happy to buy into them, handhold them, give them ideas on designs,” Ananth Narayanan, chief executive officer of Myntra told ET in an interview. Myntra says its huge data base and a team of over 40 designers would provide all the necessary assistance to help brands beef up their businesses. 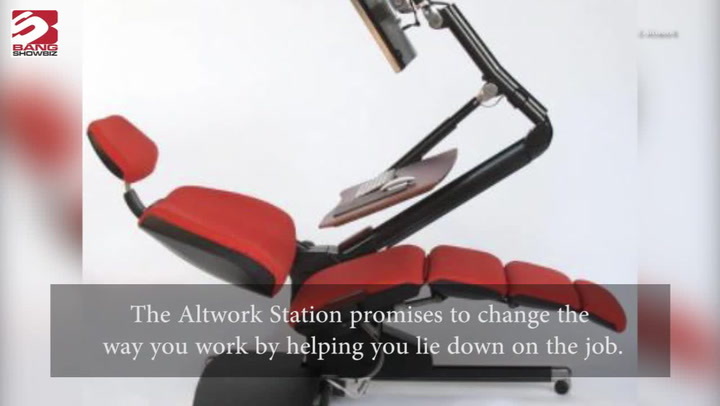 “We know what consumer preferences are and we are able to translate into better designs. Therefore, the design success rate is much higher,” Narayanan said. According to Narayanan, the incubated brands will actually get the dual advantage of two platforms to promote themselves. Along with Myntra, the brands can also be sold on Jabong that Myntra acquired for $70 million in July.